While the Jack Davis Magic Company services the entire central San Joaquin Valley, fuel costs have gone up. As a result there may be a fuel fee depending on where you live. 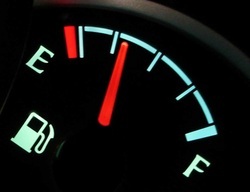 Check below to see if you will need to pay a fuel fee. If you do, just add it to the cart before completing your purchase. There are no fuel fees for Fresno or Clovis. Any drive outside of Fresno/Clovis less than 31 miles. If your city is not listed above contact us for details.